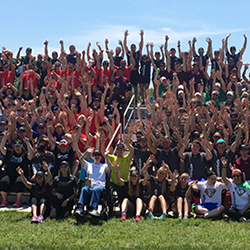 On Saturday June 21st, 2014 motionball hosted the FIRST Marathon of Sport at St. Lawrence College! 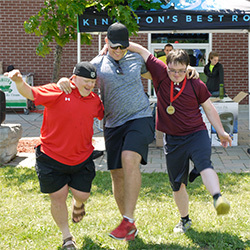 It was a huge success, welcoming over 130 young professionals, 20 Special Olympics Ontario – Kingston athletes and many volunteers! 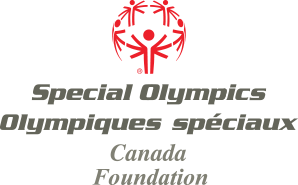 Thanks to the incredible support of our National Sponsors and Local Sponsors, participants and donors, the event raised over $20, 000 in support of Special Olympics Ontario and the Special Olympics Canada Foundation! Click here to see more photos from the 2014 event! 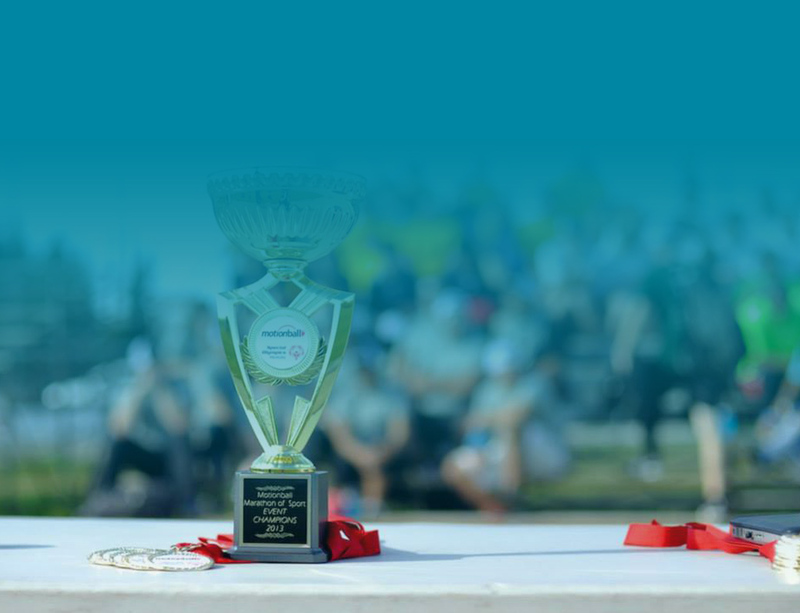 Save the date for the 2015 motionball Marathon of Sport Kingston on June 13th, 2015. 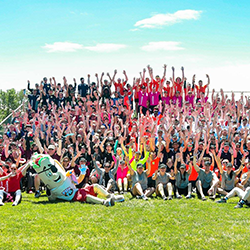 If you are interested in joining the 2015 motionball Marathon of Sport Kingston organizing committee or registering a team for the 2015 event, please email Cassie. motionball owes its success thanks to the incredible support of our National and Local Sponsors. 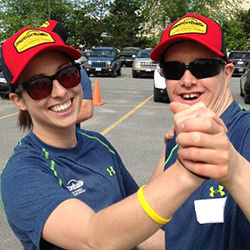 Learn how we can work together to change the lives of individuals living with an intellectual disability in Kingston by downloading the Marathon of Sport Sponsorship Package.